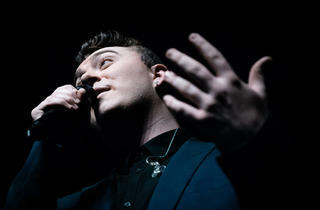 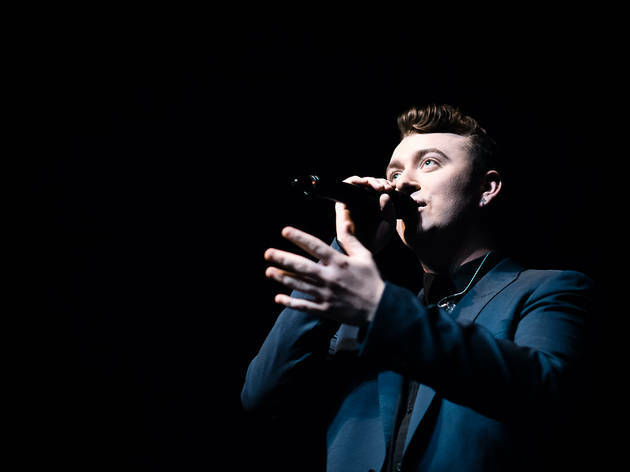 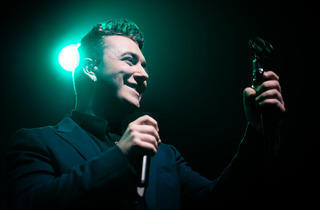 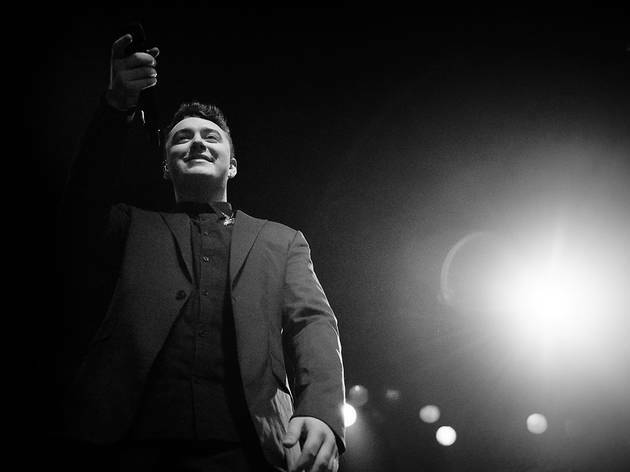 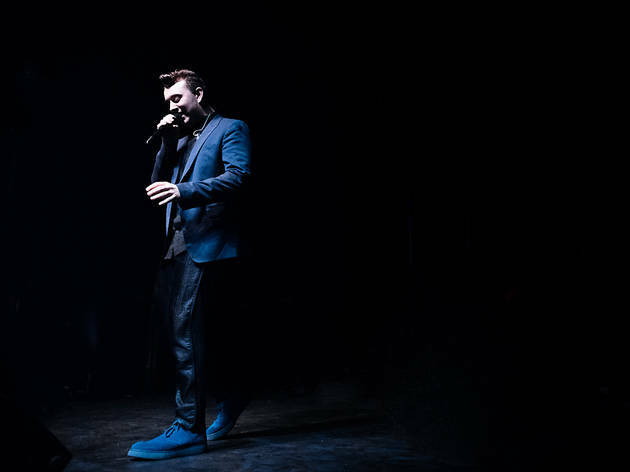 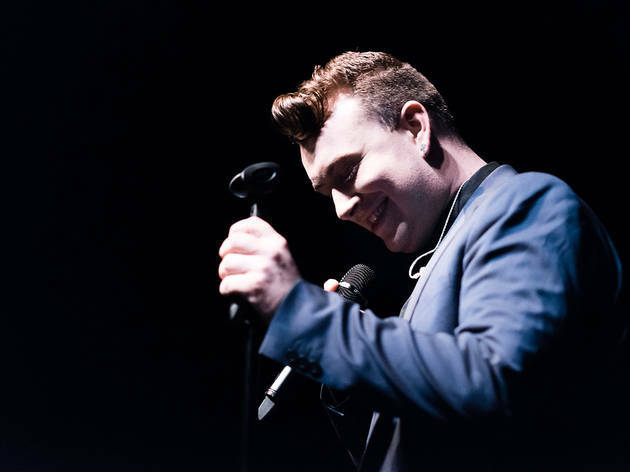 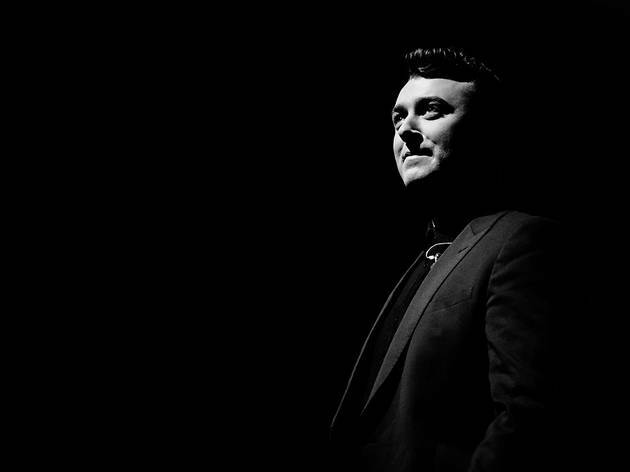 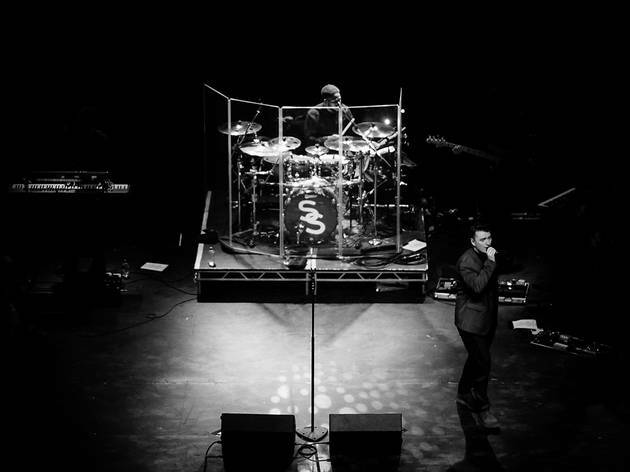 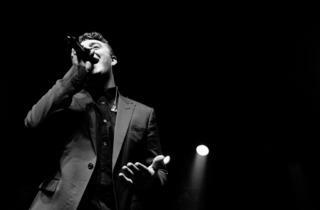 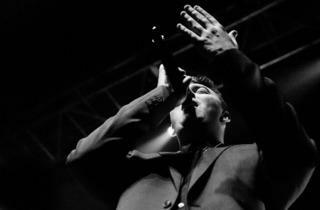 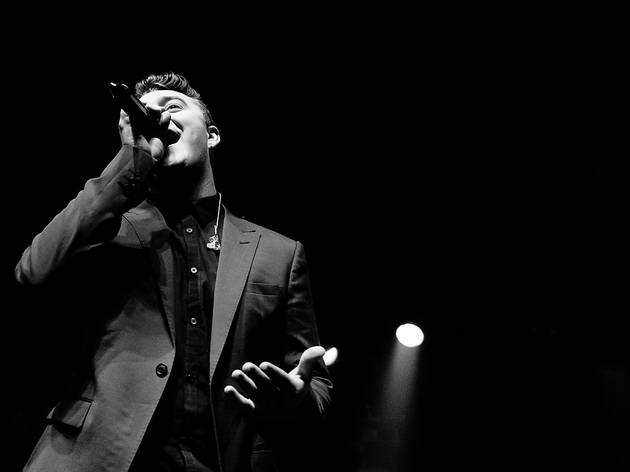 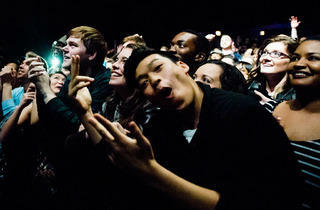 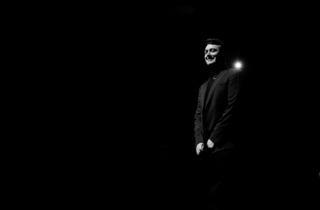 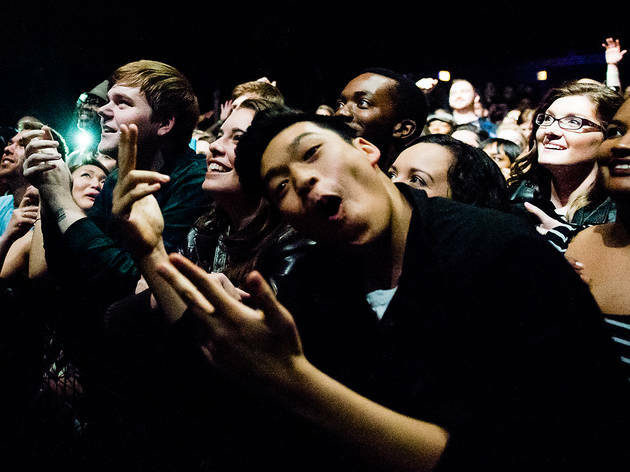 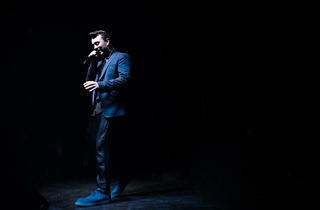 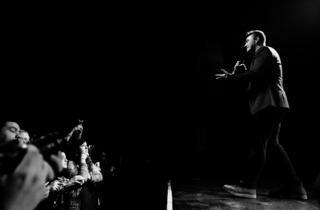 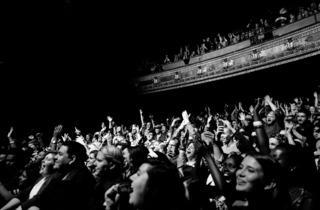 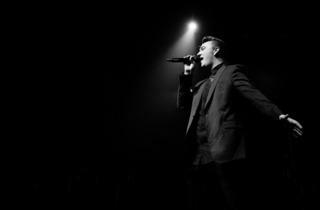 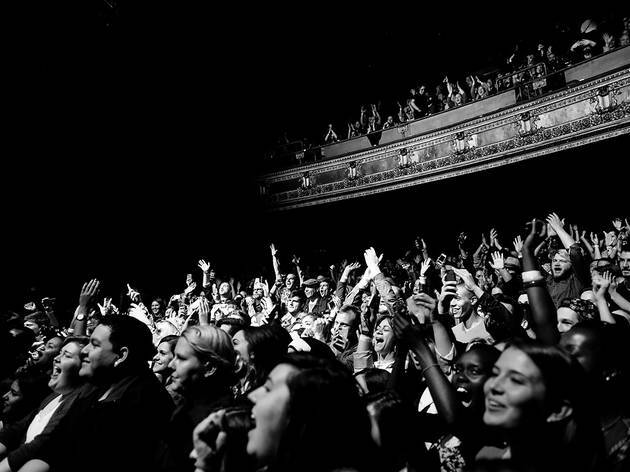 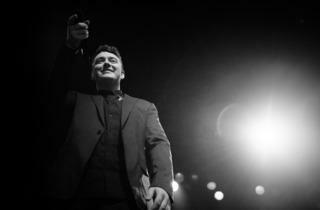 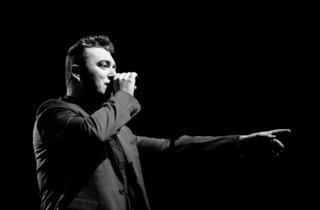 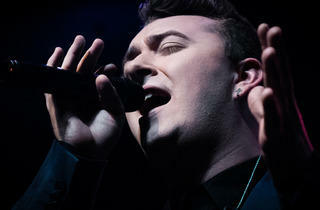 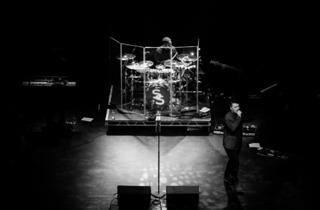 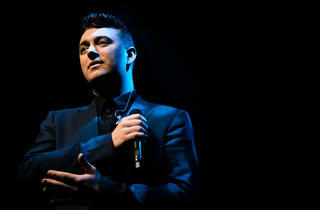 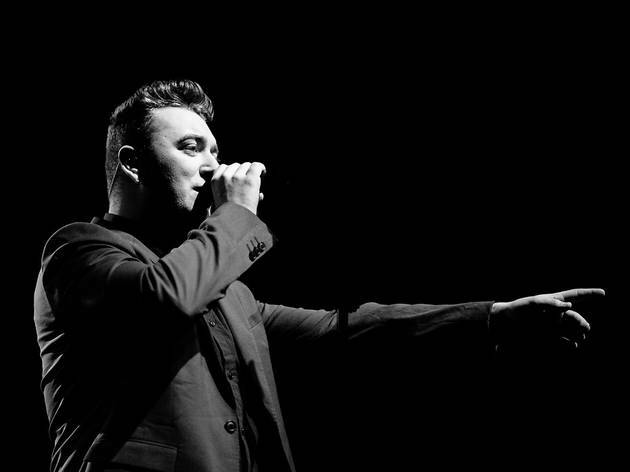 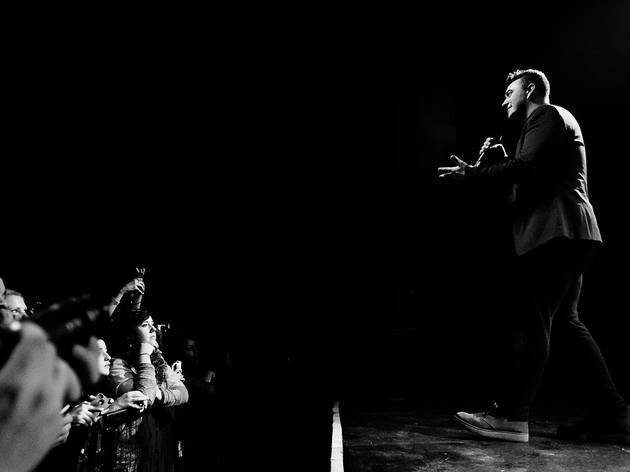 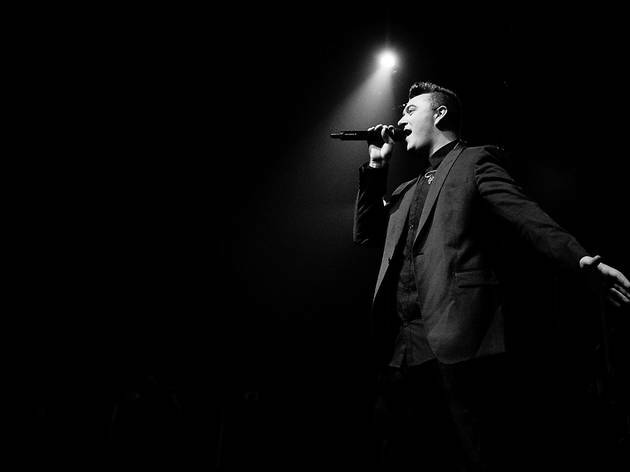 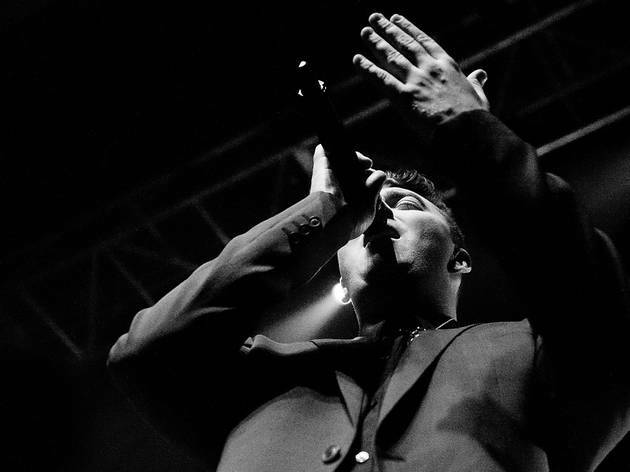 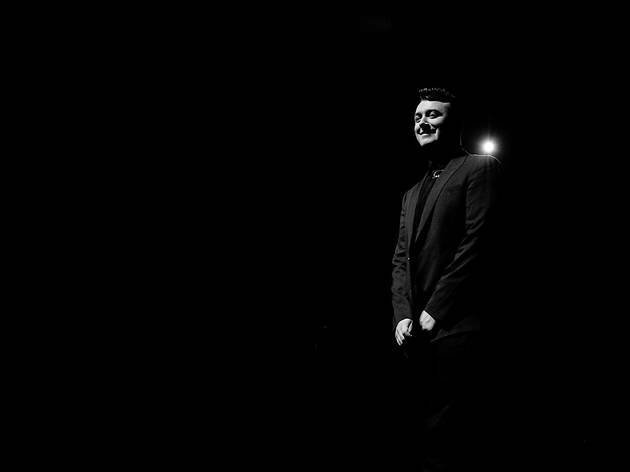 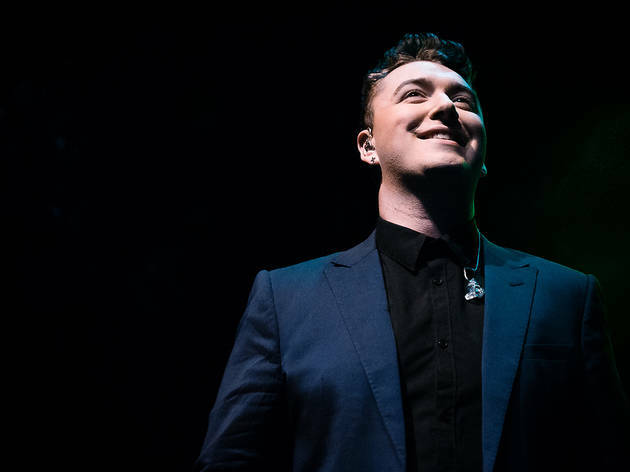 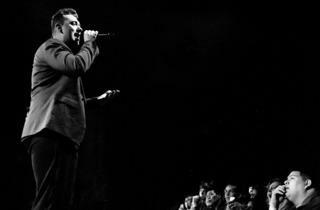 Photographer: cousindaniel.comSam Smith wraps up his North American tour at The Vic Theatre on April 22, 2014. 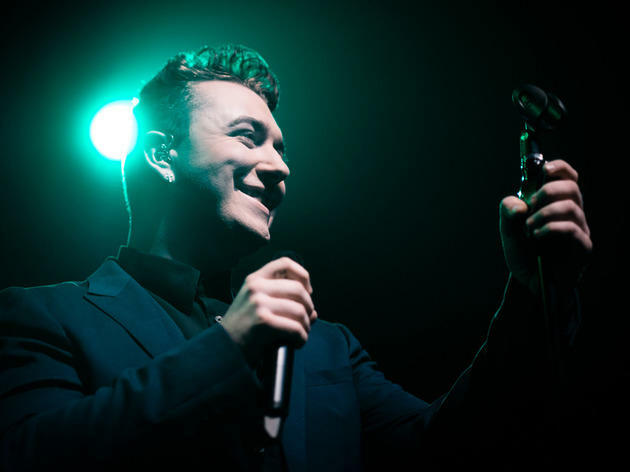 This soulful 22-year-old first caught our ears singing on trendy pop-dance hits by Disclosure ("Latch") and Naughty Boy ("La La La"), but on his debut album he’s a firmly middle-of-the-road proposition. 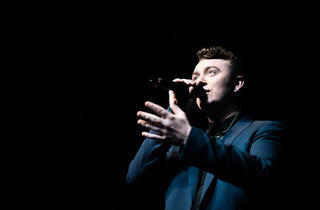 To call Cambridgeshire-born Smith a male hybrid of Adele and Emeli Sandé would be reductive, but not entirely misleading. 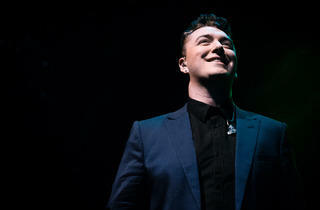 The frantic drums of recent Number One hit "Money on My Mind" are deceptive; elsewhere Smith trades in the sort of ballad where gently plucked acoustic guitars dovetail with soaring strings, and well-crafted melodies come as standard. 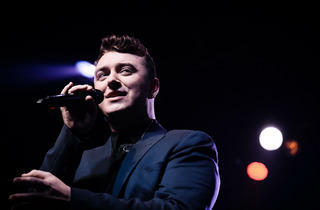 New single "Stay with Me" is far more typical of where Smith’s pitching himself. 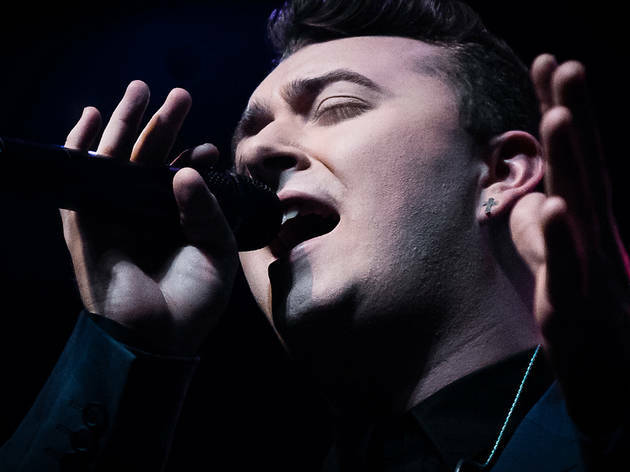 What makes Smith more Adele than Emeli is his uniformly mournful subject matter. 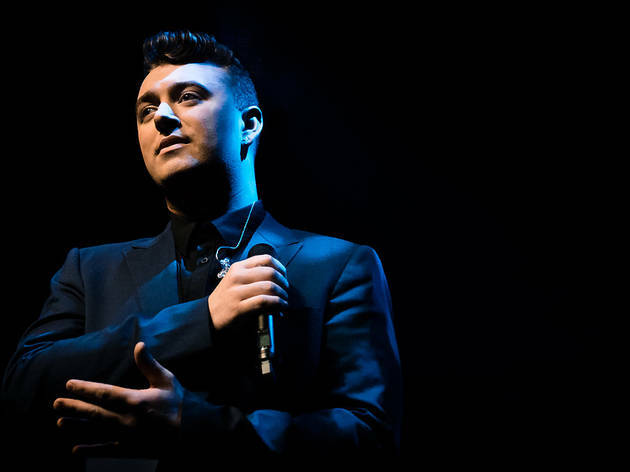 Underneath the production polish, In the Lonely Hour is a desperately sad album filled with songs about the ones that got away and the ones that never were. 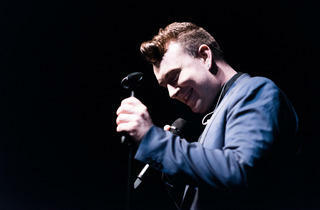 "I put everything out there, and I got nothing at all," Smith sings with palpable sorrow on "Good Thing." 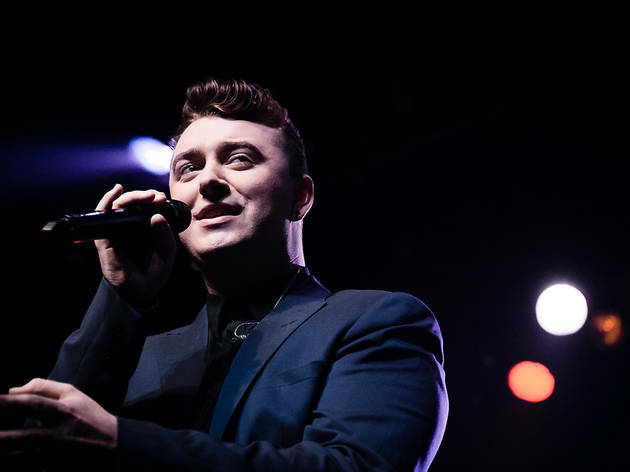 If it were longer, it might drag, but thanks to a tight half-hour running time, this album is the perfect soundtrack to your next wallow. 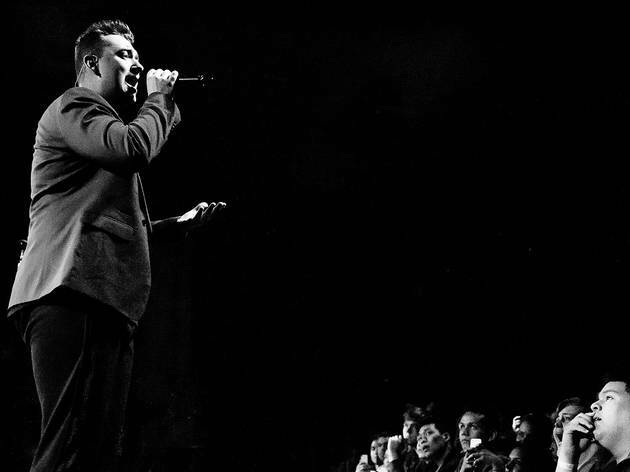 It’s classy pop music to mope to on the sofa with a cashmere blanket and a bottle of something a bit pricier than you’d normally pick up at Trader Joe's.